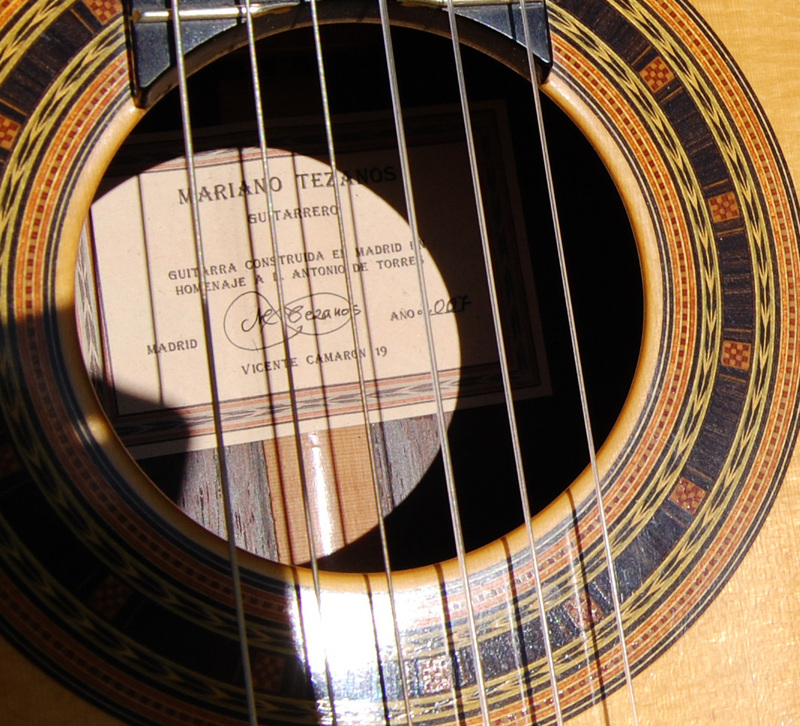 A master piece by world famous builder Mariano Tezano. 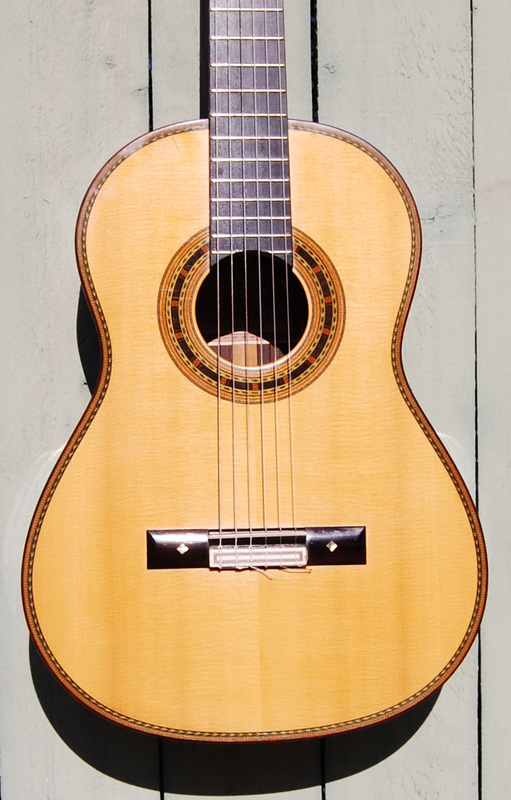 This is a true Concert grade classical guitar. His "Torres model". 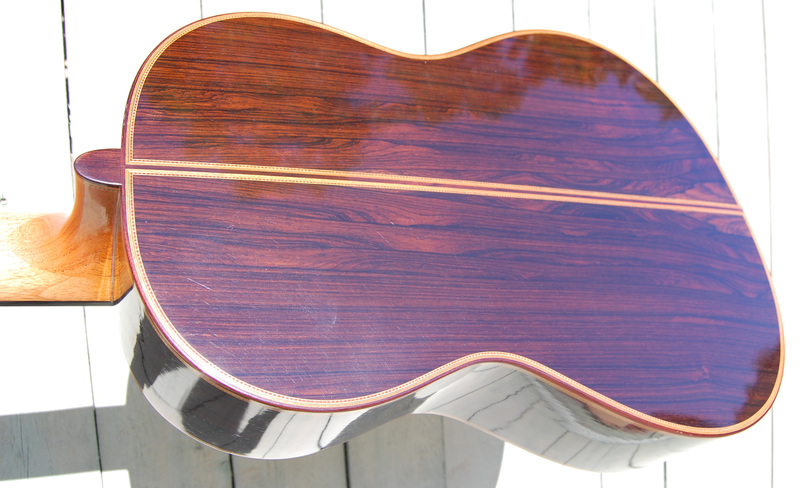 Built from the best wood he saved from a lifetime of building guitars. This was MT's masterpiece. 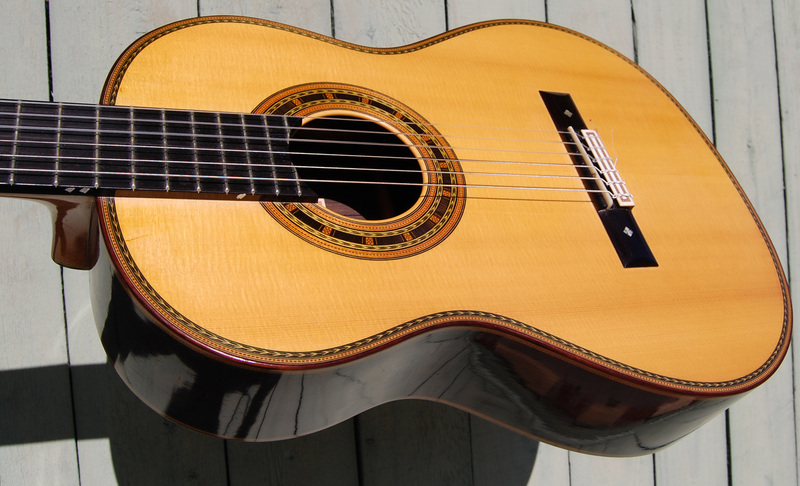 You have never seen a guitar with this quality. The grain is so close and tight on the top you almost need a loop to see the separate grain lines. 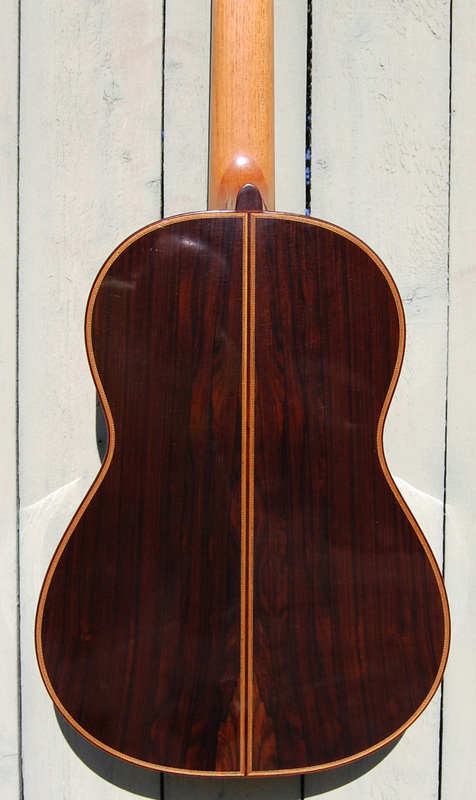 The back and sides are the most beautiful Brazilian Rosewood you have ever seen. 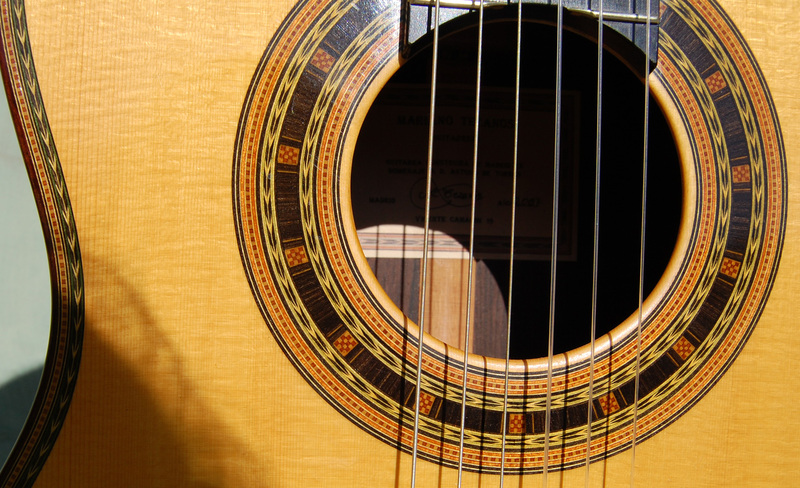 Ebony fretboard feels like glass. Loud and responsive. Even the high notes ring like a bell. 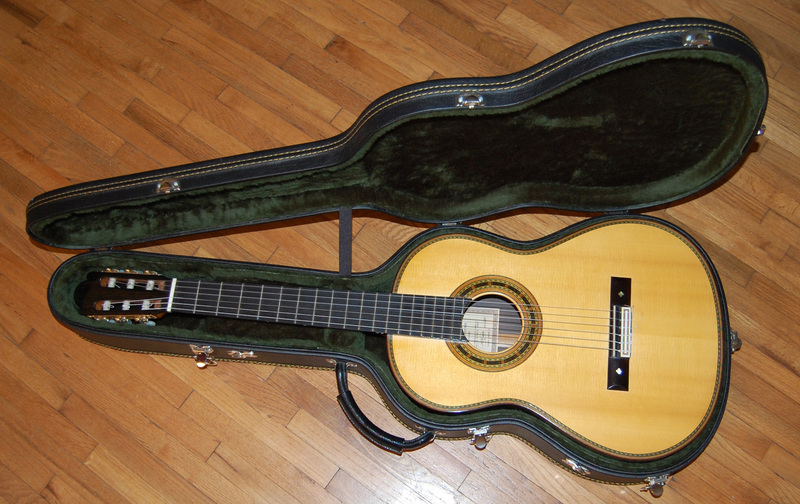 This guitar deserves to go to a much better classical guitarist than I.